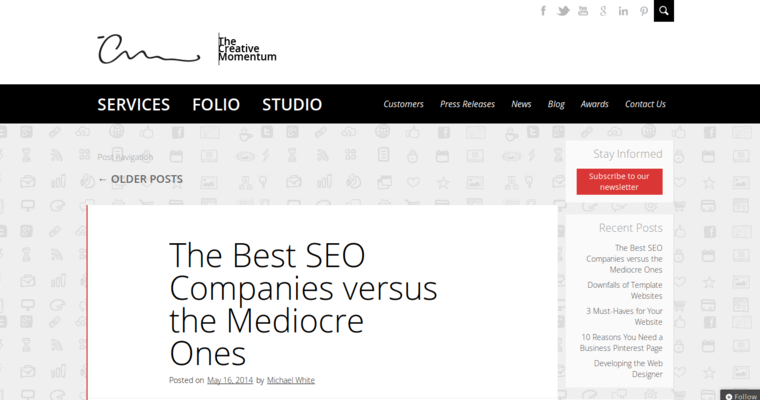 Based out of Atlanta, Georgia, The Creative Momentum provides full-service web design and digital marketing. Their design team has over two decades of experience, and specializes in creating custom designs to give businesses the extra momentum they need in their markets. 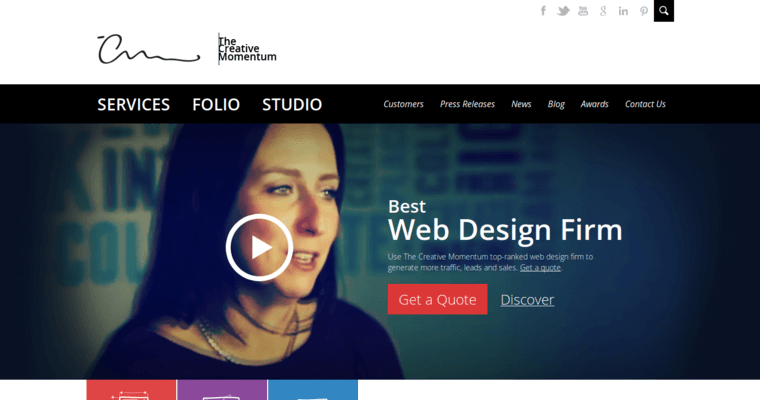 Despite being less than two years old, The Creative Momentum has already won numerous awards for its many design services, including graphics, media, mobile design, and marketing. Clients are raving about this company: they're quick in understanding your needs and translating your ideas, creative in designing a solution, and will wow you with the finished design! 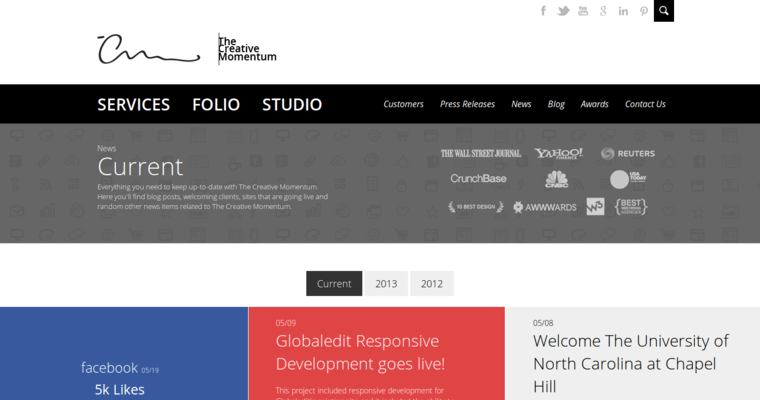 From concept to launch, The Creative Momentum will work to provide you a unique solution to your design needs.